Chief Election Commissioner (CEC) KM Nurul Huda. File photo: Courtesy. 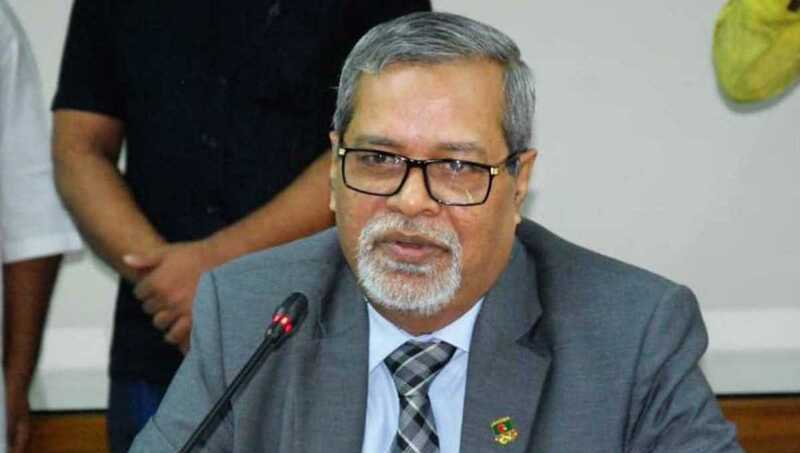 Dhaka, Nov 7 : Chief Election Commissioner (CEC) KM Nurul Huda will announce the schedule for the 11th parliamentary elections in a televised address to the nation at 7pm on Thursday. Bangladesh Television and Bangladesh Betar will simultaneously air the CEC’s address to the nation, said a handout on Wednesday. Private TV channels and radio stations will also air the CEC’s address taking feed from the BTV and Bangladesh Betar.